Home / Unlabelled / Anambra Social Welfare Ministry Begins Removal Of Mentally Challenged Persons From The Streets Of Anambra State. Anambra Social Welfare Ministry Begins Removal Of Mentally Challenged Persons From The Streets Of Anambra State. In line with the reslove of the Wife of The Governor of Anambra State, Chief Mrs EbeleChukwu Obiano, to rid the streets of our cities of mentally challenged people, the Honorable Commissioner For Social Welfare, Children and Women Affairs, Lady Ndidi Mezue, has embarked on removal of mentally challenged people from our streets for onward transfer to rehabilitation centers across the state. 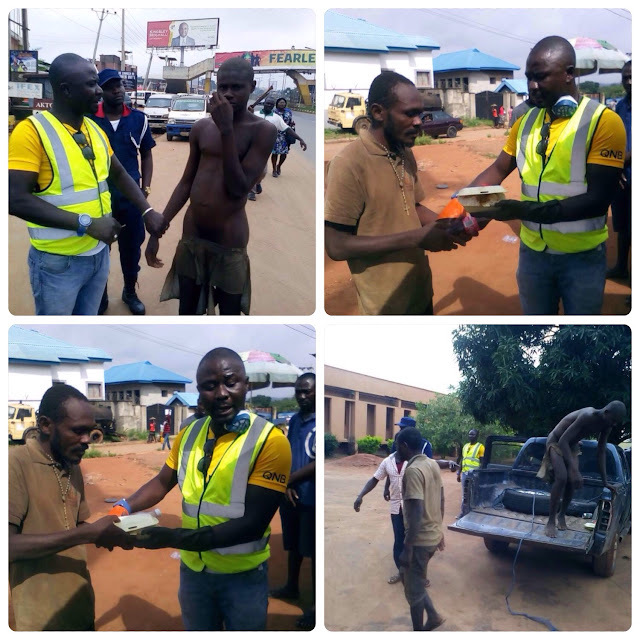 The relocation team, which was led by Mr Onyebuchi Aniedozie succeeded in rounding up a number of mentally challenged people from some major streets in Awka Capital Territory. 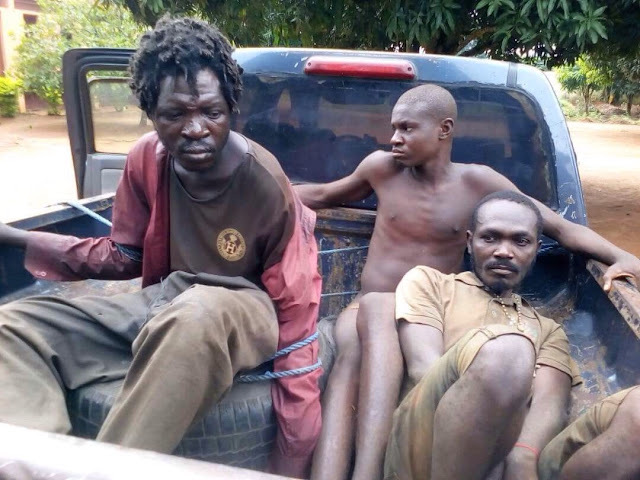 The few mentally challenged people that were professionally picked up, were carefully relocated to Rehabilitation home at Nteje for treatment and will be handed over to their family members once they are medically certified okay.